Dramaland has been meticulously churning out time travel and crime dramas lately so "Tunnel - Drama" is nothing revolutionary. At the same time, the idea of a detective from the past dealing with modern society after being time-thrown into it might just give this one a little fresh edge. 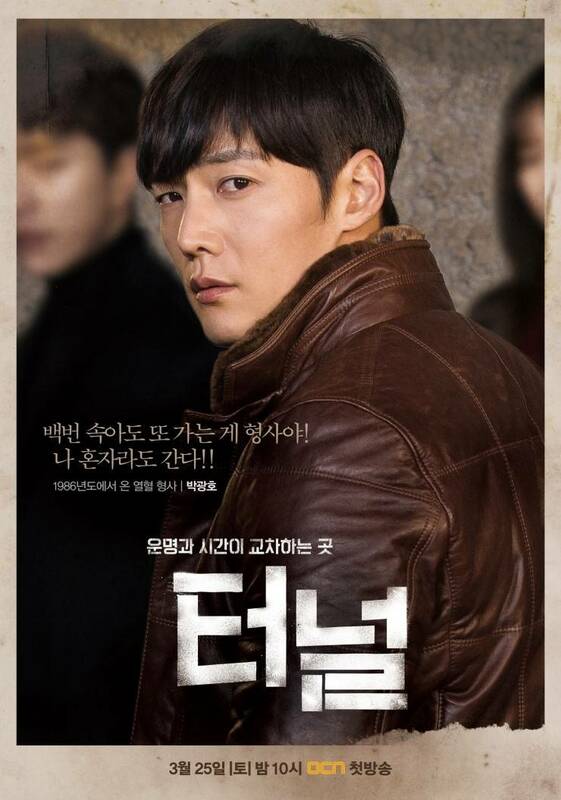 Detective Park Gwang-ho (Choi Jin-hyuk) travels thirty years into the future while in pursuit of a serial killer. 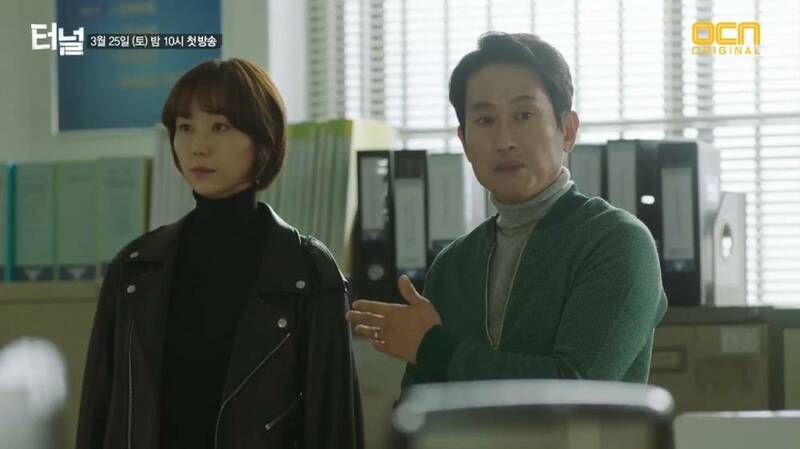 In the present, he will have to work with detective Kim Seon-jae (Yoon Hyeon-min) and criminal psychologist Sin Jae-i (Lee Yoo-young) in order to reach his goal. I am sure many are thinking that this sounds like a poor man's "Signal". 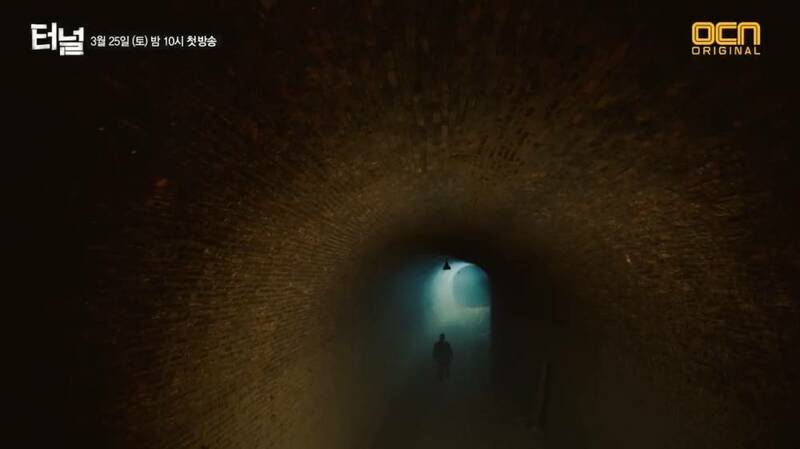 Time travel and law enforcers chasing criminals are nothing new and they have even been combined well before, so the premise of "Tunnel - Drama" does not sound particularly captivating. This is not an indication of quality, but more exciting promotion for it would have helped. Fresh minds bring fresh ideas, but not knowing what to expect from a creative team is always worrying. 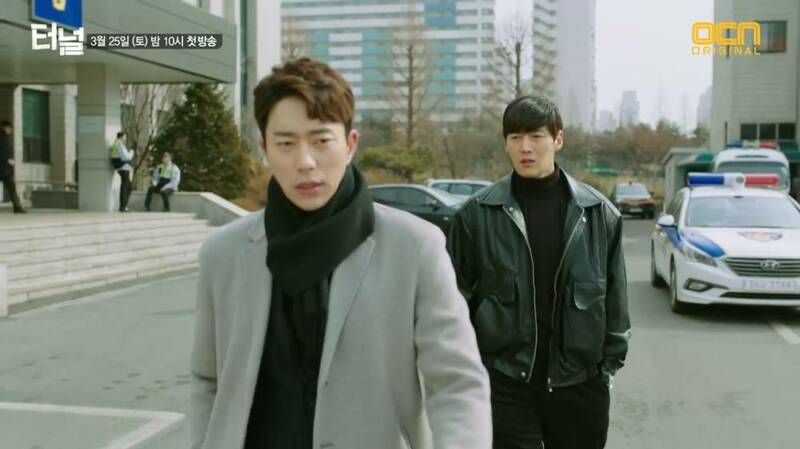 On a personal level, I am also worried about Choi Jin-hyuk as a lead, since I have been less than impressed by what little I have seen of him in non-leading roles. I hope he can carry a main character in a serious work. While the premise sounds very uninspiring, the fact that we get a detective from the past in the present means that the series could explore the differences in crime solving between the two eras through their direct comparison. This is great foundation for commentary on crime solving and social responsibility. Assuming the time travel element will be more than a gimmick, it can be used well in this regard. 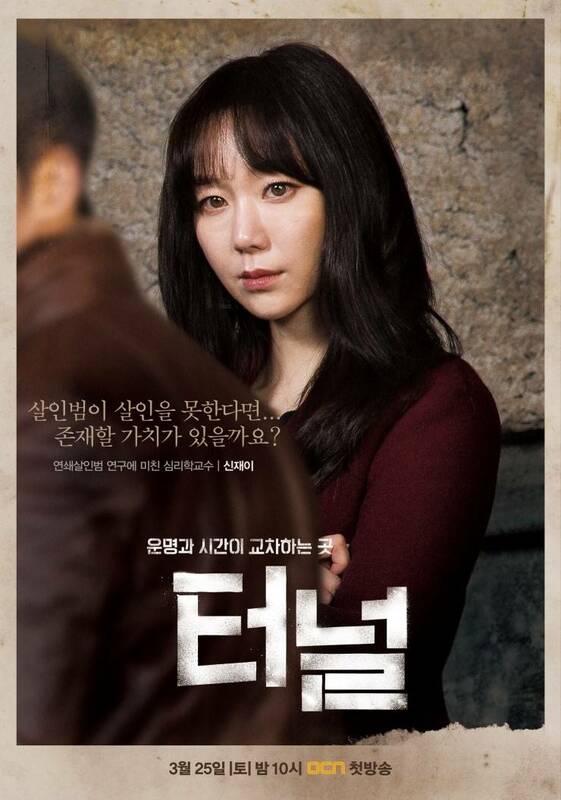 The more diverse a cast of main characters the more interesting conflicts we get and between a time-displaced rough detective, a sophisticated and probably arrogant modern investigator and a criminal psychologist, it looks like "Tunnel - Drama" will provide a group with one common goal, but very different methods. There is good dramatic potential in this. 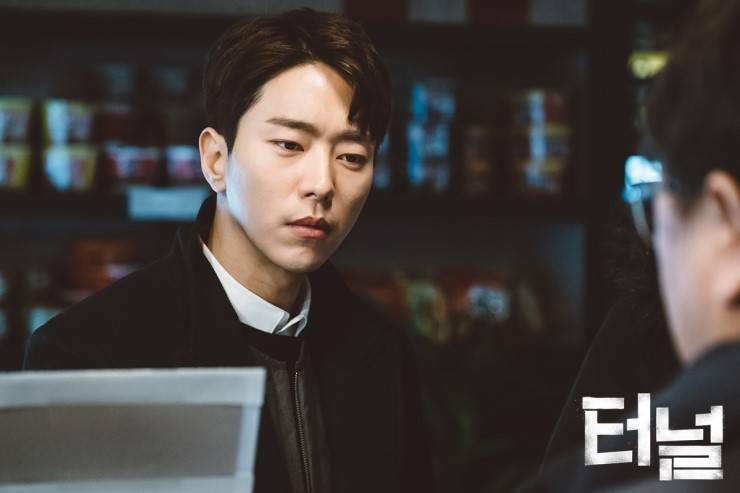 I cannot say I am feeling something special for "Tunnel - Drama" at the moment, but neither lackluster promotion or a known premise are any guarantee of a boring series. 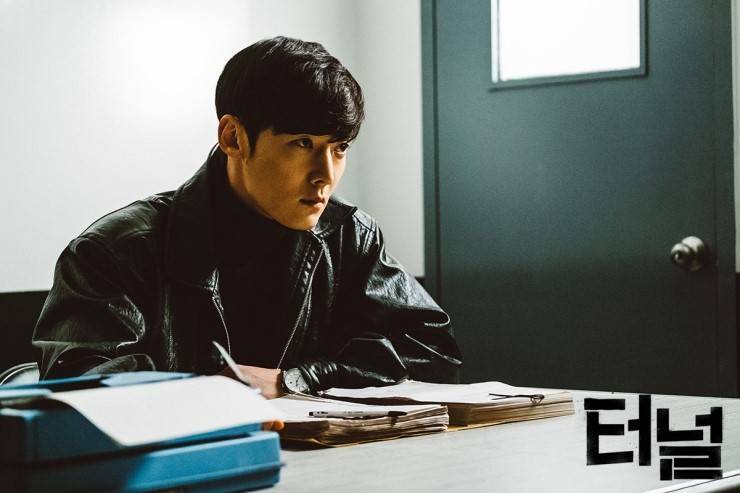 It is difficult to gauge potential with what I have seen so far, but with "Voice" having been a major good surprise, I am willing to give OCN a chance to dazzle me more. 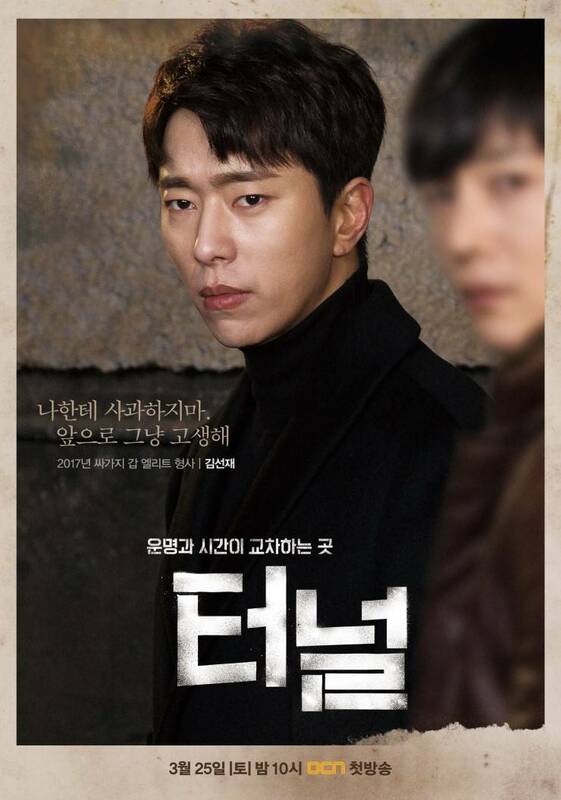 "Tunnel - Drama" begins its run on March 25th and will air every Saturday and Sunday at 22:00, on OCN. It is directed by Sin Yong-hwi and Kim Seong-min-I, written by Lee Eun-mi-III and features Choi Jin-hyuk, Yoon Hyeon-min and Lee Yoo-young.